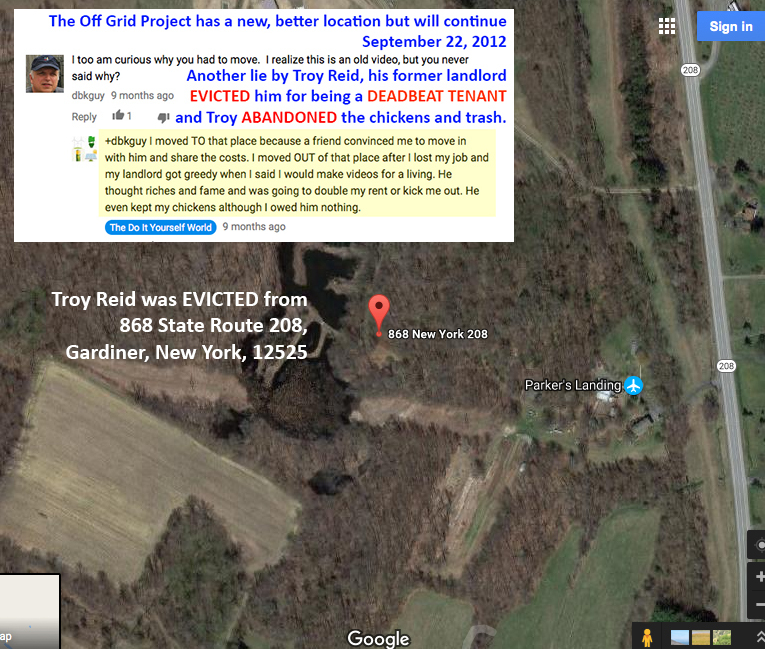 Troy Reid was evicted from 868 State Route 208, Gardiner, NY 12525. 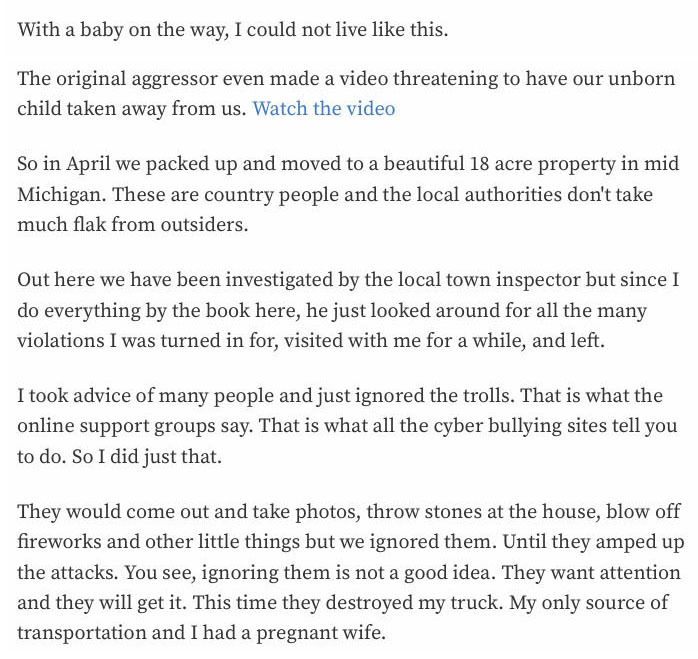 The landlord was smart and evicted Troy Reid before he could do much damage. 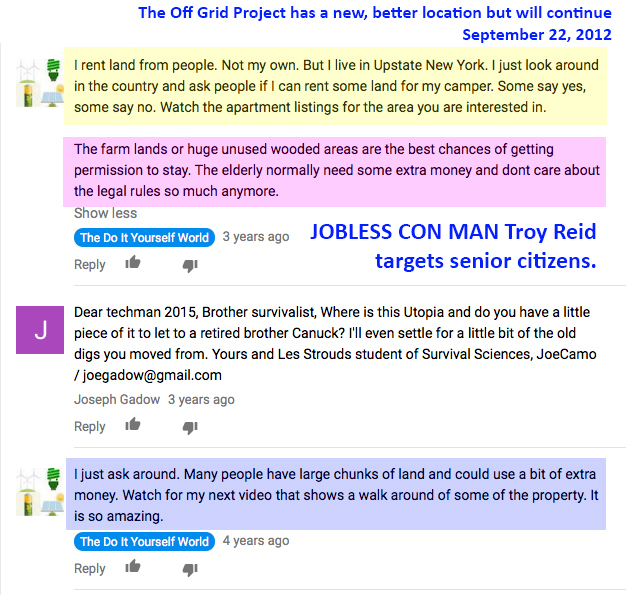 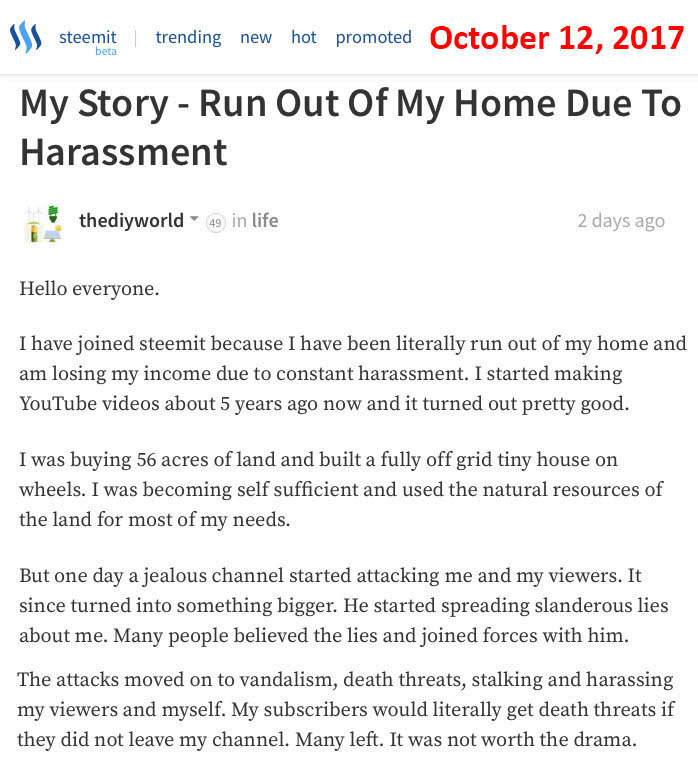 Troy Reid has a history of lying and blaming other people for his failures. 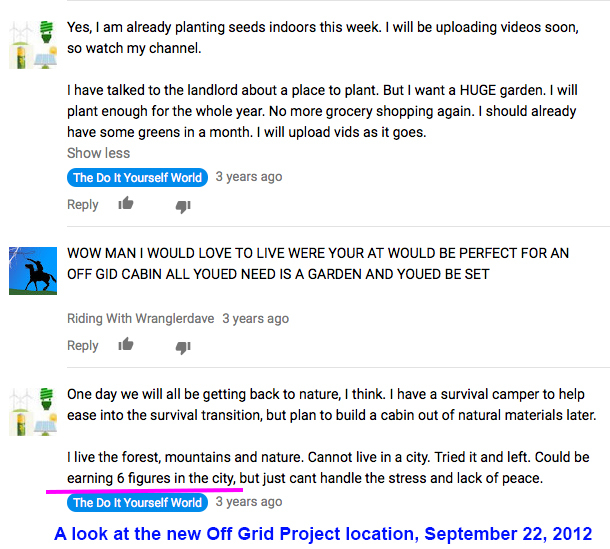 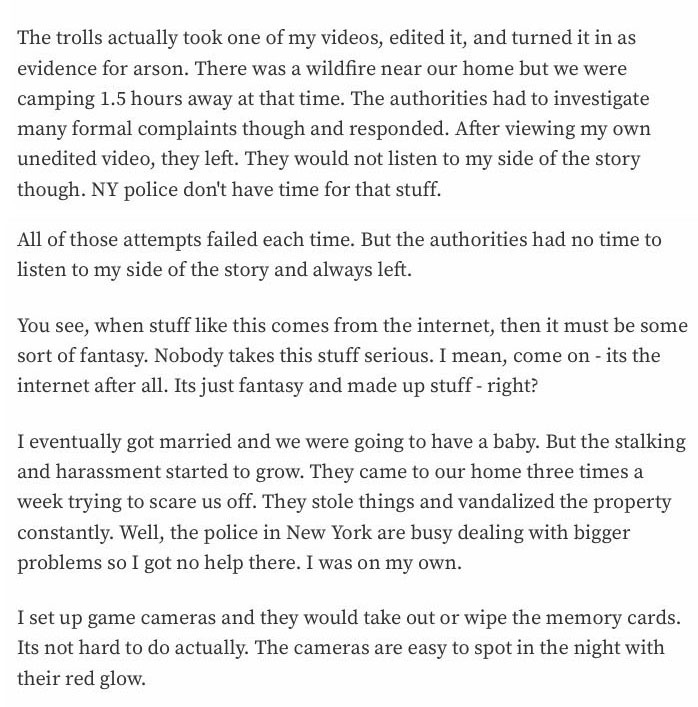 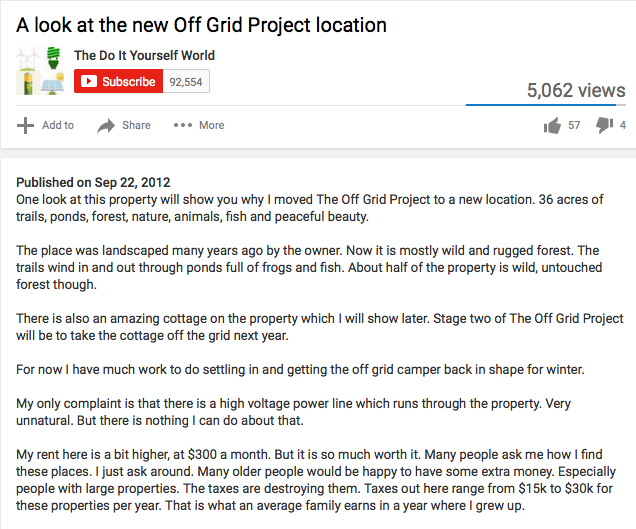 Authorities were provided with links to Troy Reid's campfire videos. 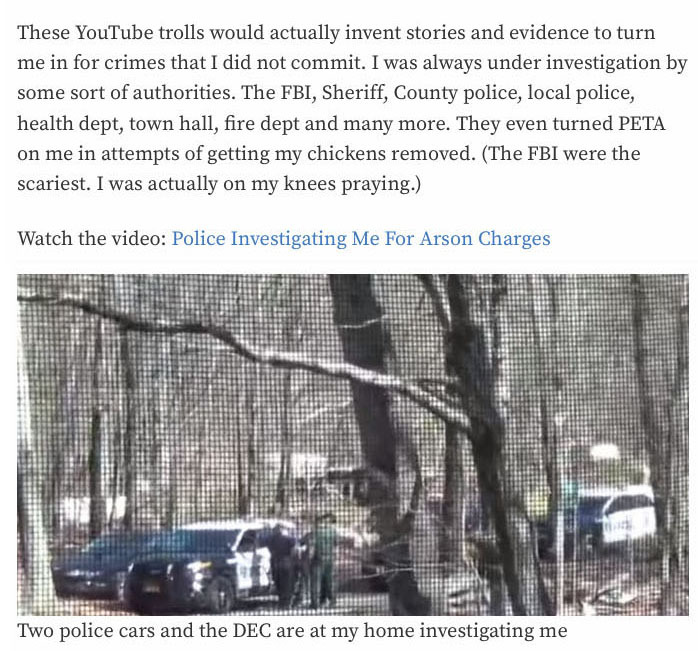 His videos were not edited. 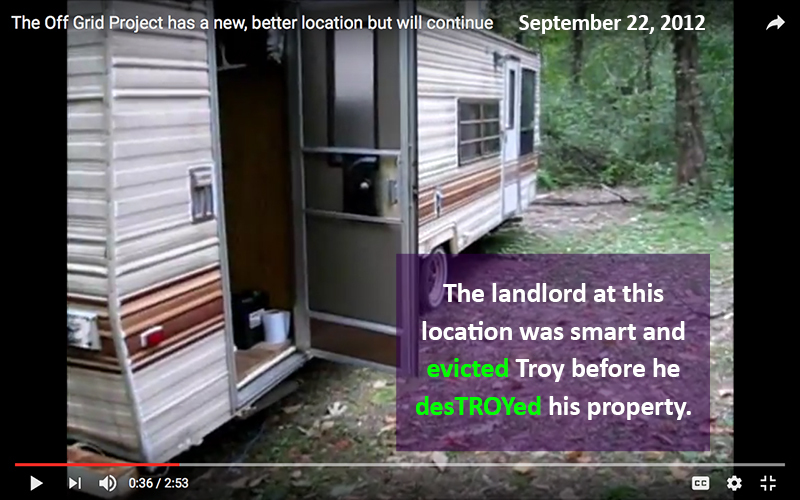 Troy Reid was evicted for non-payment of rent and destroying his 80-year-old former landlady's property in Pine Bush, New York. 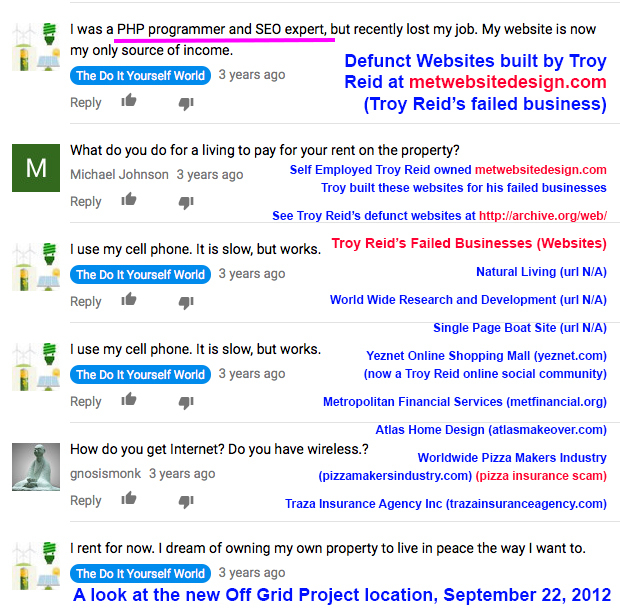 Troy Reid's agenda is to defraud the public for personal profit. 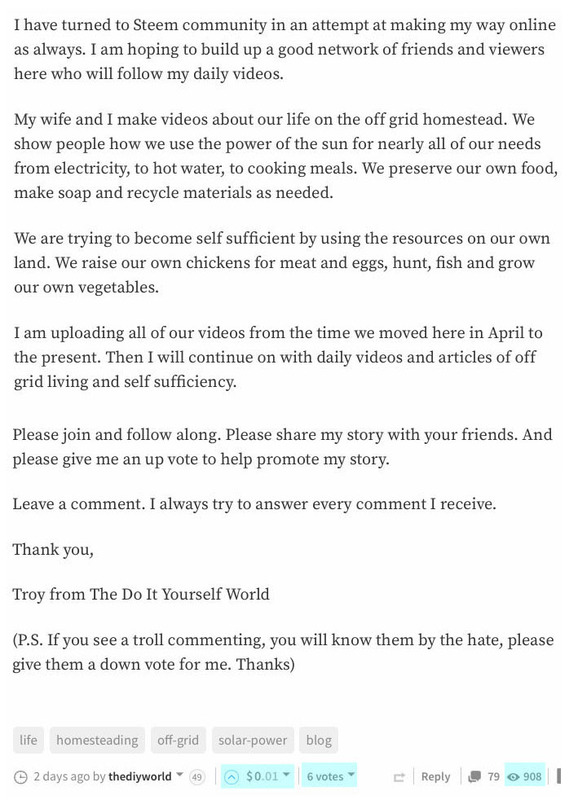 Troy Reid wants your money.